Towing has never been this easy. 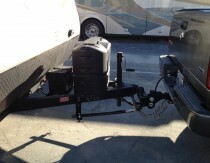 The light weight Keystone Bullet makes it easy to tow with most crossovers or trucks. 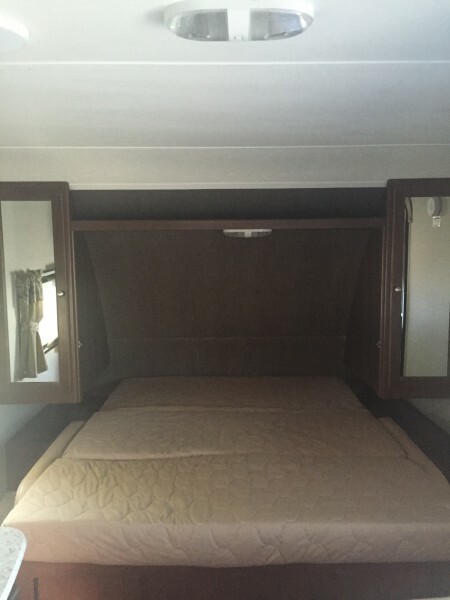 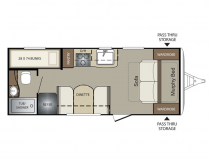 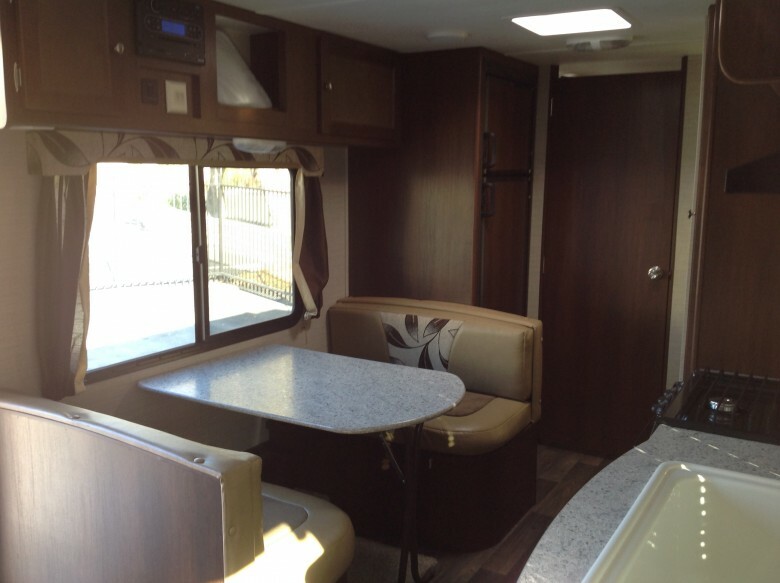 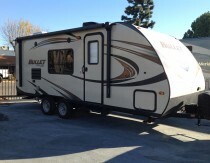 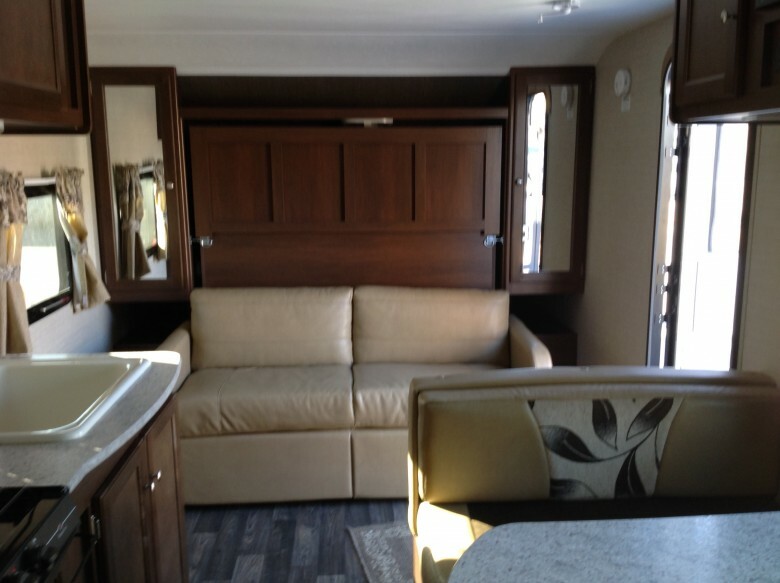 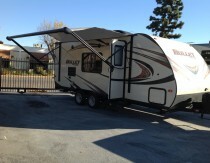 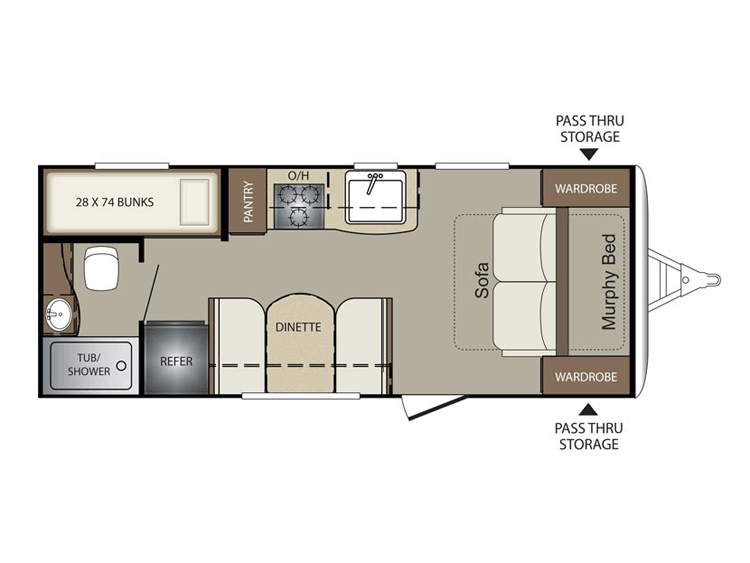 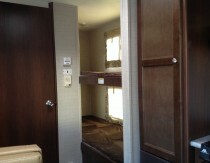 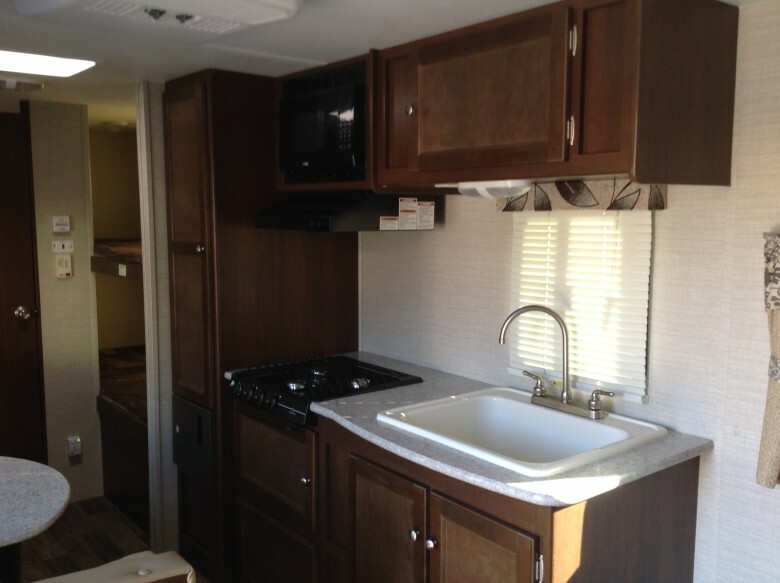 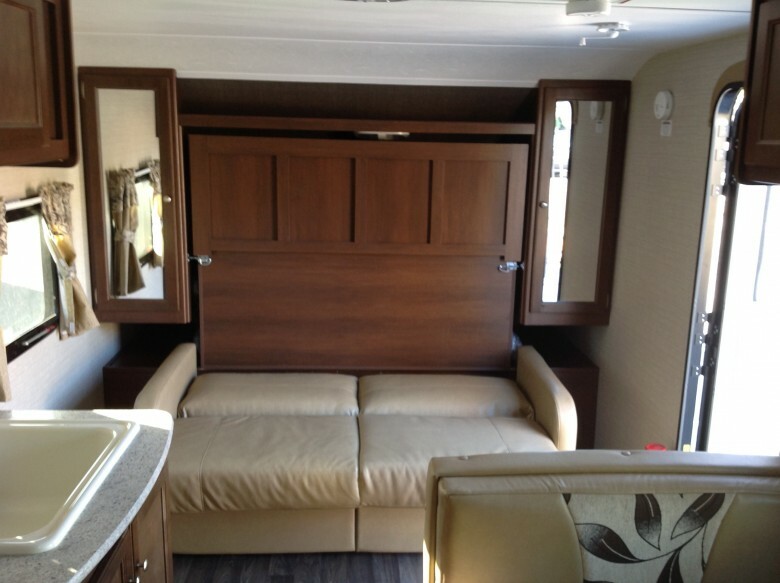 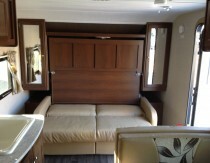 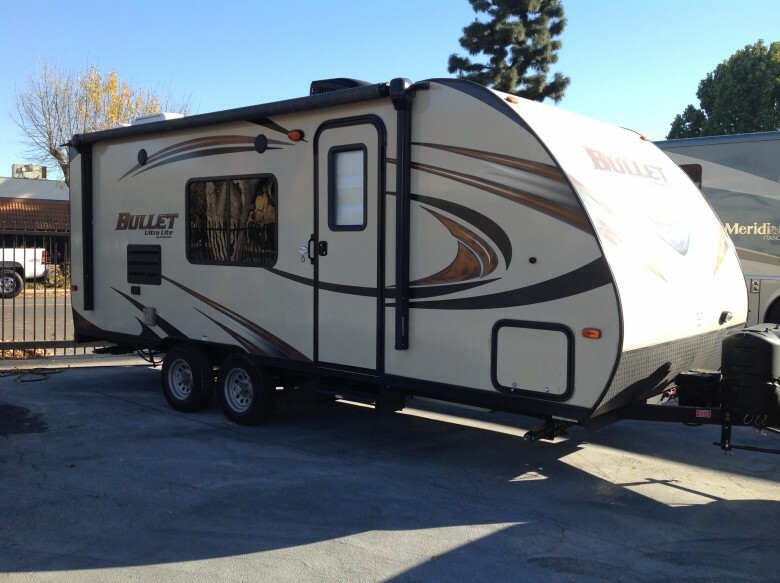 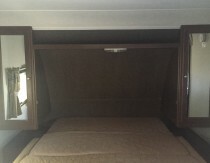 Its features and commodities will make your next camping trip one for the books! So don’t wait any longer, lets set you free to explore the outdoors!